a very quick update , hee . 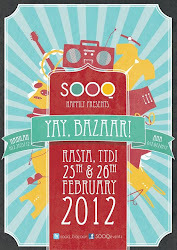 wee had soooooooooo much fun at bijou bazaar ! thanks to everyone who helped and came to our booth ( even just to say hi ) .